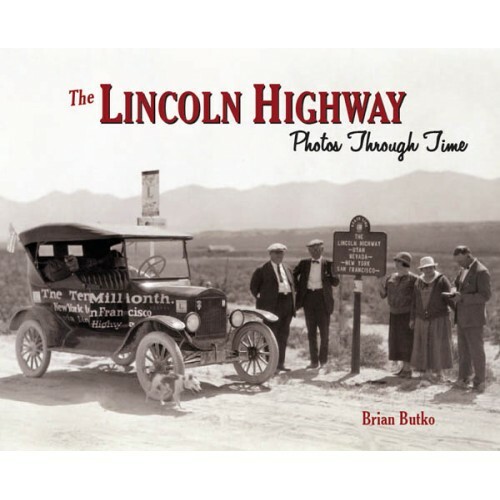 The Lincoln Highway, established in 1913, connected America’s east and west coasts at a time when travel between cities meant taking a train. 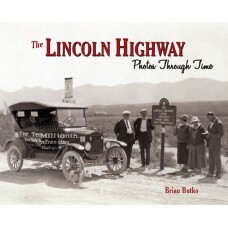 The road grew alongside our obsession with the automobile and brought an ever-changing landscape of bridges, signs, and roadside businesses. Come along for a photographic journey featuring vintage images and modern photos that explore what remains from those early days of motoring.